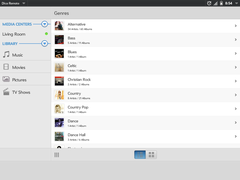 Next generation remote control interface for XBMC media player. 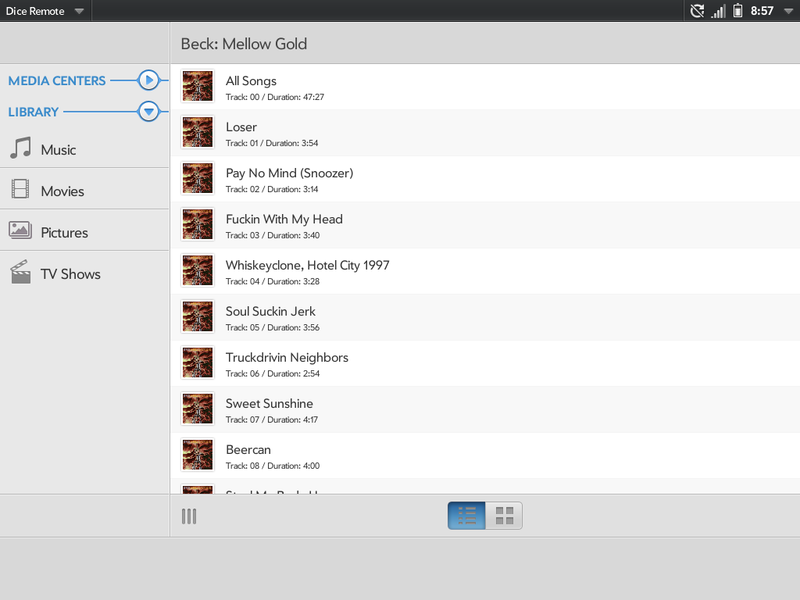 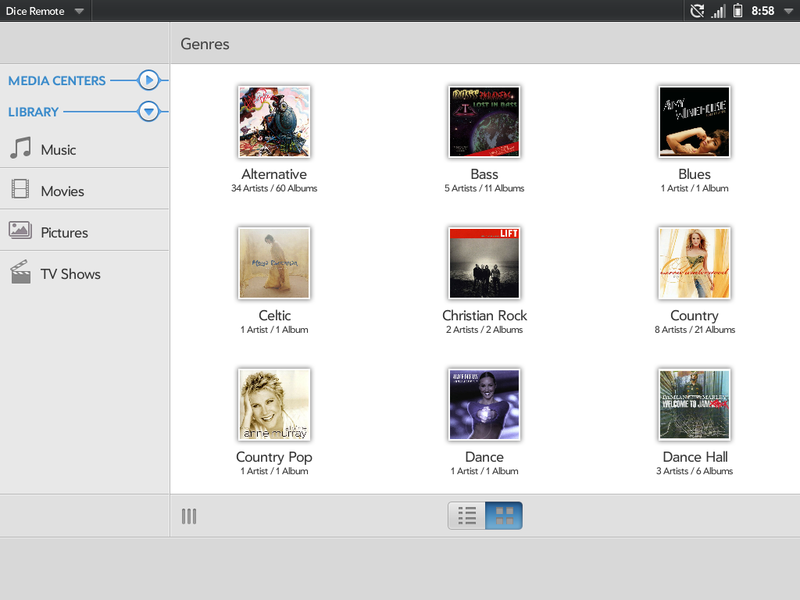 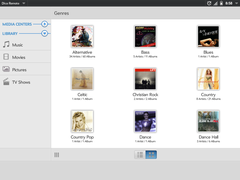 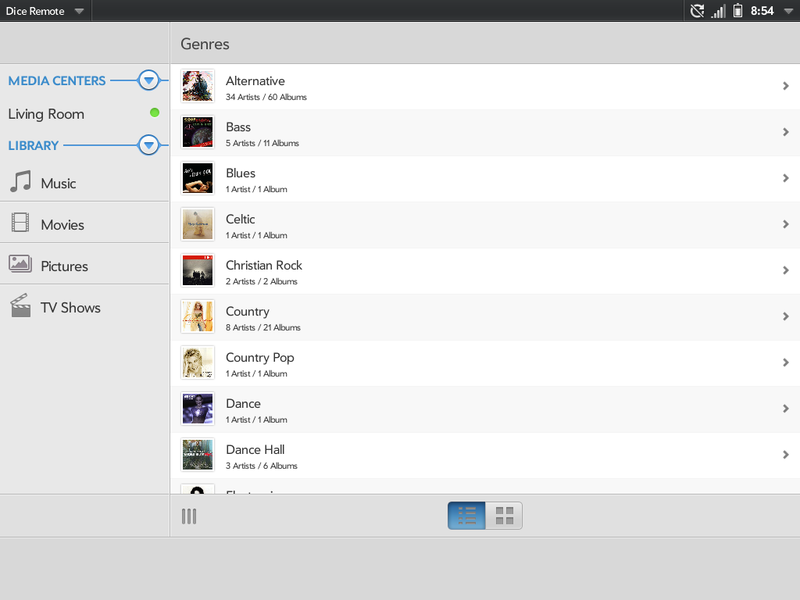 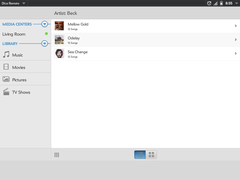 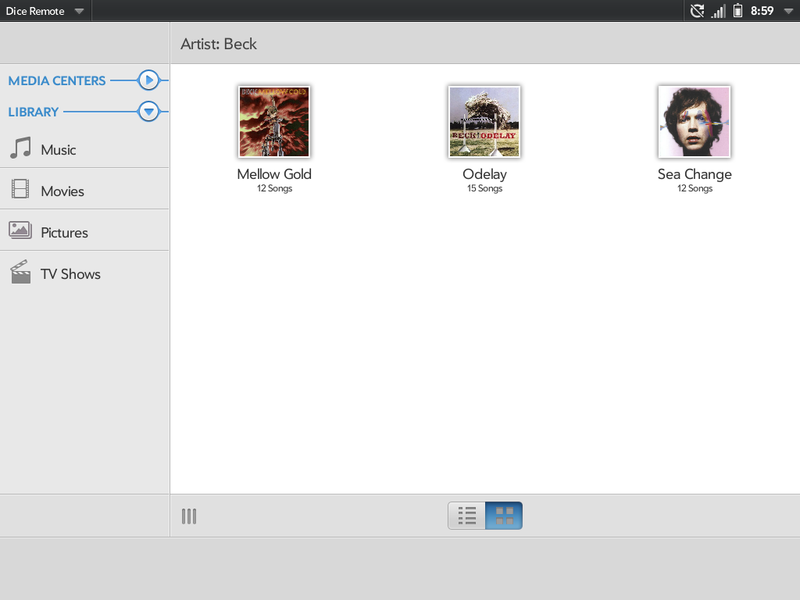 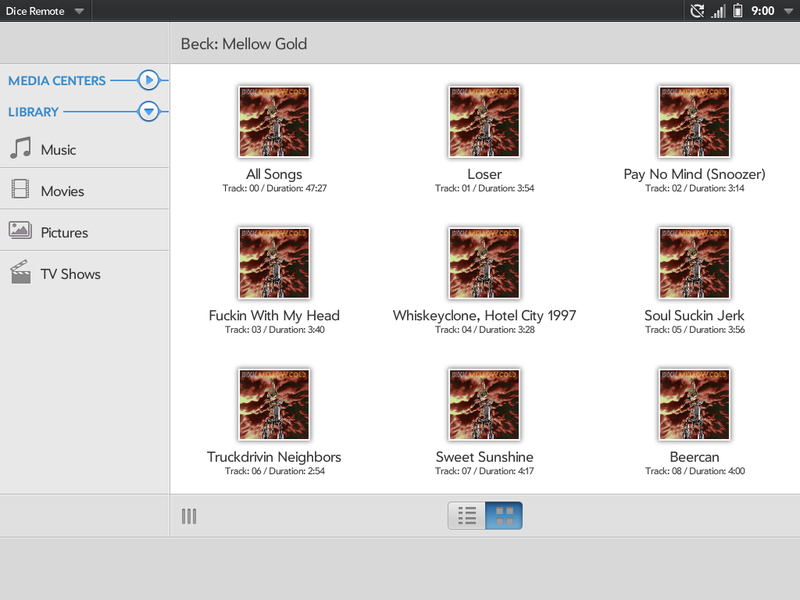 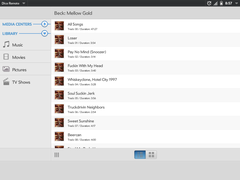 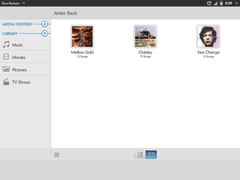 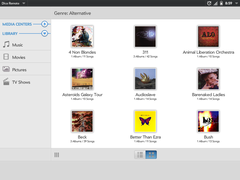 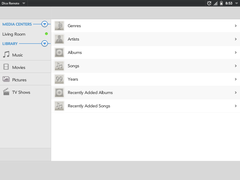 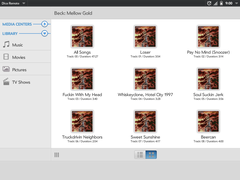 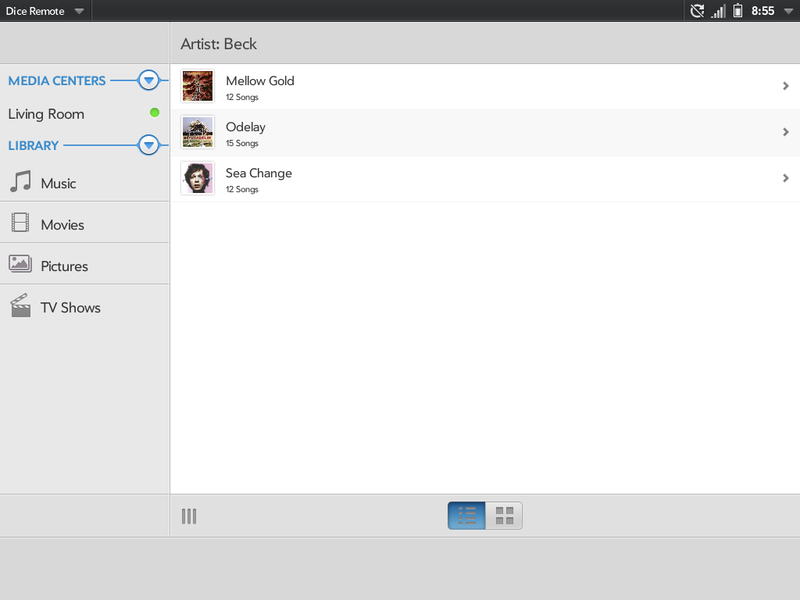 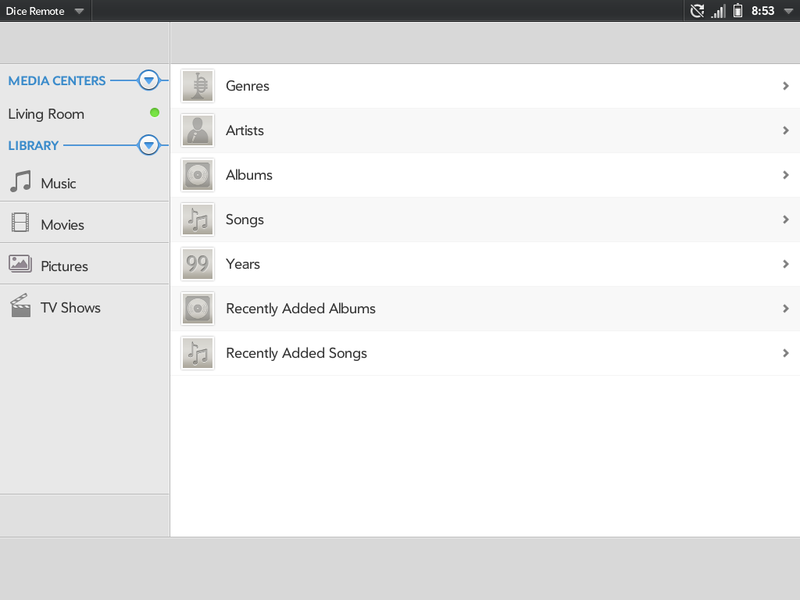 Built using WebOS's Enyo framework and XMBC's JSON-RPC API. Open URLs in Touchpad Browser. 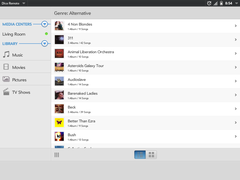 Recommend to install via App Catalog to receive notifications of updates.